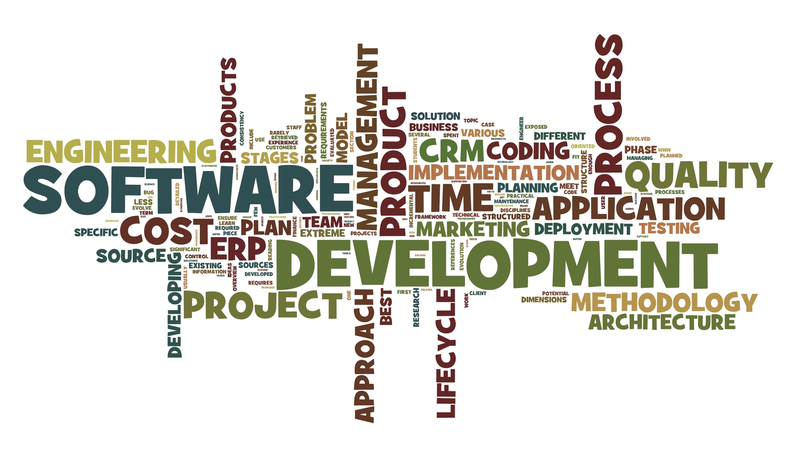 A Real time Integrated management, process, and change technologies. HR PRO, developed by Tex Infotech Pvt. Ltd. is a comprehensive Human Resource Management System Software that brings greater organization and effectiveness to the full range of Human Resource functions and responsibilities. HR PRO provides for easy, accurate and timely retrieval of Employee and activity-oriented information through menu driven, user-friendly operations. The HR PRO software has been designed to meet the information need of all levels of Management and facilitates Decision Support, Planning, Monitoring, and Control of Daily Activities. Tex Infotech Pvt.Ltd., a NASSCOM and STPI listed unit, has developed revolutionary software HR Pro for Human Resource Management that promises to change the way HR activities have been handled so far in India. HR Pro makes the functioning of the organization very lucid and the way it should be presented to the top level manager - transparent. HR Pro intakes all the raw data of an organization and moulds it into a strategic powerful management tool. HR Pro enables managers to better understand what exactly is happening in the workforce, given the fact that managers have less time to analyses events within the organization, react and take a quick but correct decision. HR Pro helps in this aspect by giving graphical analysis of the data required. The positive impact due to this HR software becomes visible within just three months of implementation. There is a difference in the areas of overtime costs, recruitment and retention of skilled staff, streamlined union grievances, improvement in workforce productivity and morale, and reduced usage of external consultancy/employment agencies. The important aspect that has been incorporated and has been the selling point is the compliance to the rules and regulations of Government of India. All the government forms are included in the software. The HR department can breathe easy now because all the regulatory requirements of PF, PT, and ESIC etc. is taken care by the software according to the norms. Final settlement, Gratuity, Superannuation and Tax calculation are just few of the fields in which the software helps the HR department. 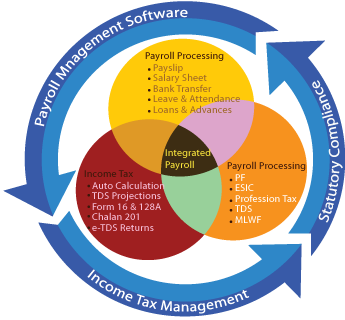 Payroll is handled efficiently through the software by taking into account the attendance for the month. Appropriate heads like Basic, HRA, D.A, Conveyance, etc. can be created by the company and pay slips generated smoothly. The network features of HR Pro are also robust. It can create user groups and can assign different levels of security to each group/user. Accordingly, the level of access to information is restricted to the end user, with the managerial authority having full access and front desk person having the least access. Relevant reports can be taken from the software in various formats which can be sent over to screen, file, printer, email and web browser. The HR Pro data is accessible from third party report writers such as Crystal Reports. Comparative analysis can be done through the reports which can be viewed in the form of Graphs, Bar Charts & Pie Charts. This helps in getting a figurative analysis of data and quickly arriving at a decision. HR Pro gives your company a decisive edge in the daily HR and managerial activities. So let the huge registers vanish in thin air and work right from your desktop.